Got a craving for pizza and wings? 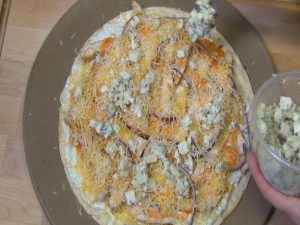 Have the best of both worlds with this outrageous buffalo chicken pizza! 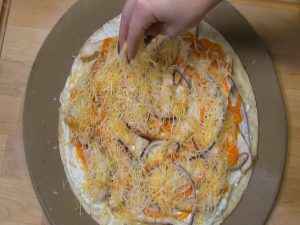 This pizza features tangy buffalo sauce and juicy chicken on a scrumptious pizza crust, this is perfect for lunch, dinner, the big game, and so much more. 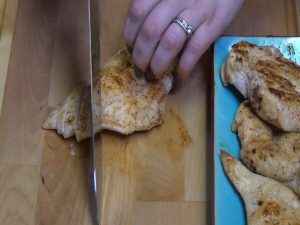 Season chicken with all-purpose seasoning and cayenne pepper. Cook until tender and juicy. Cut into thin slices. 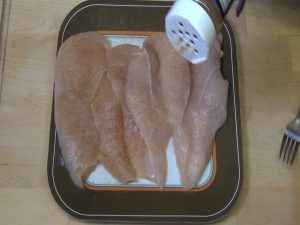 Spray pizza pan with cooking oil. 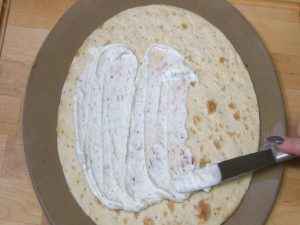 Combine Greek yogurt and ranch dressing mix. Add chicken breast and red onion slices. Add blue cheese. Bake in 450 degree oven for 20 minutes. Remove and allow time to cool. Serve and enjoy! 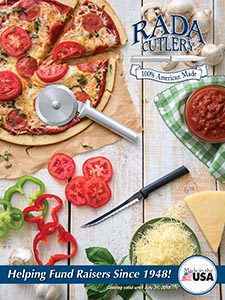 The Best Pizza Cutter and More! The Rada Pizza Cutter is an amazing tool that you’ll find yourself reaching for again and again! 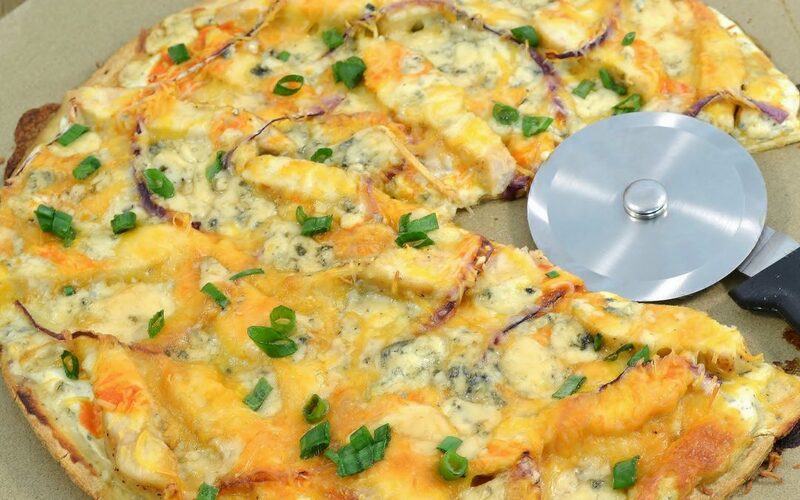 The 3″ wheel easily cuts through your favorite pizzas, helping you get the perfect slice. 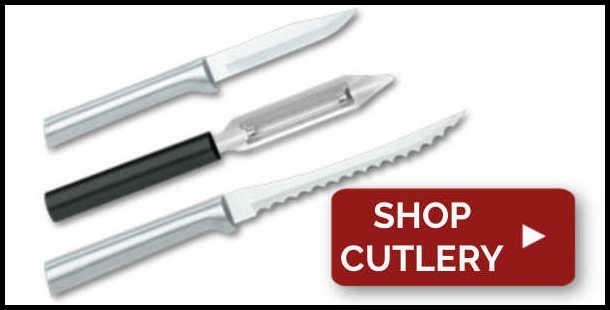 But that’s not all; it’s equally useful when cutting bread dough, cookie dough, pasta, or even cutting vegetables. This American-made product is backed by a Lifetime Guarantee! 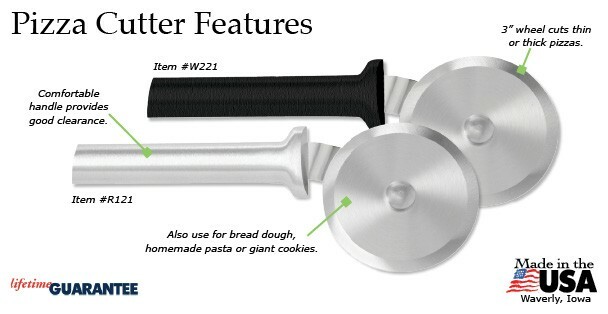 Stop by our website to have the Rada Pizza Cutter delivered directly to your home! The Rada Handi-Stir is a fantastic wire utensil that will become a key instrument in any cook’s kitchen! This stainless steel mixer features a unique style that reaches corners and bottoms of pans for maximum mixing contact. 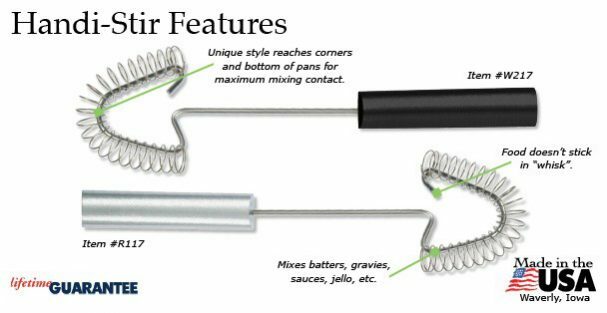 Use it to mix batters, eggs, gravies, sauces, gelatin, pudding, and so much more. Order the Rada Handi-Stir at the online Rada Kitchen Store. The Absolute Best Dessert Spreader! 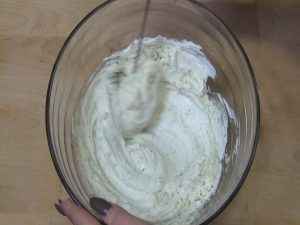 The Rada Super Spreader is the best utensil for spreading creams, frosting, condiments, and more! This kitchen tool is great for frosting cupcakes, cakes, and pies, for spreading condiments, cutting sandwiches and bread, serving, and all sorts of other tasks. 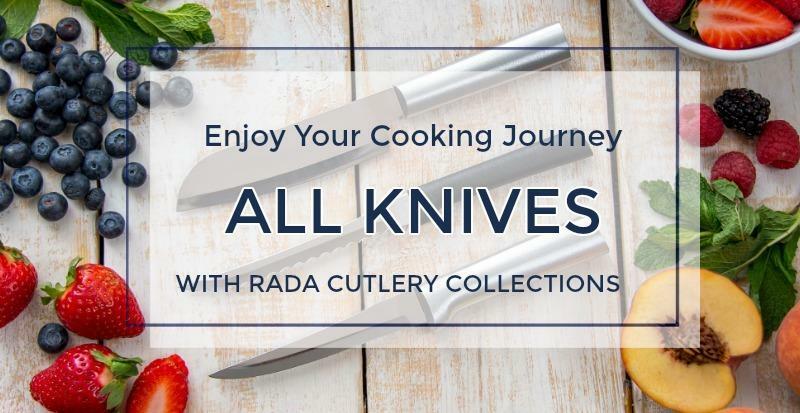 It is backed with a Lifetime Guarantee, and, like all Rada Cutlery products, it’s American-made! 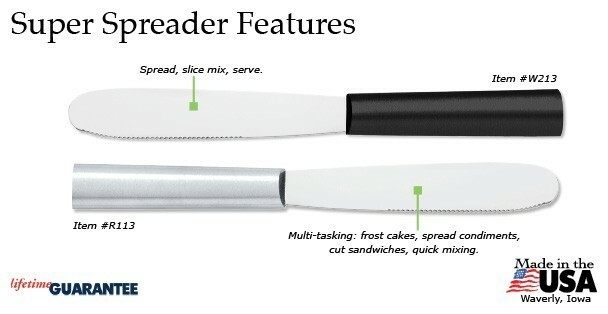 Visit the online Rada Kitchen Store to get your own Rada Super Spreader! 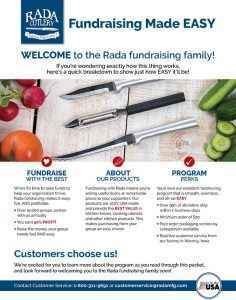 Rada Cutlery has been the partner of choice for countless nonprofit and charitable groups. Churches, schools, civic organizations, charities, youth groups, sports teams, and so many more nonprofits meet and exceed their financial goals by partnering with Rada! 5. 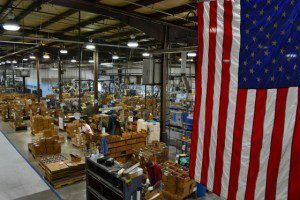 American-Made Kitchen Products – Every Rada product, without exception, is made entirely in the USA. American workers craft each item with unparalleled skill, making products your group and its supporters can be proud of. 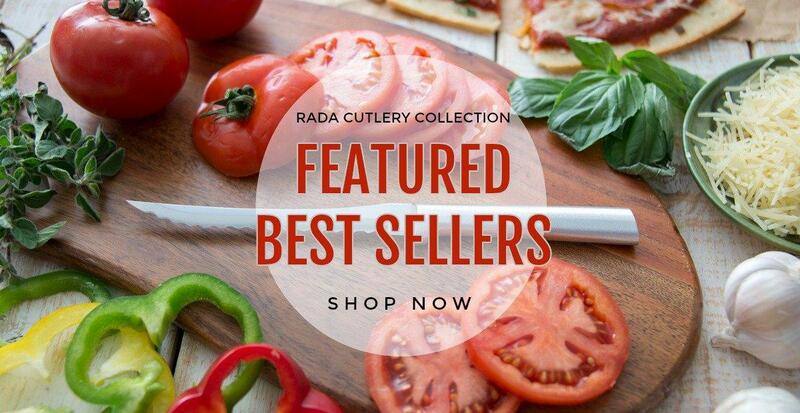 Stop by the Rada Cutlery website to learn more about how Rada’s employees’ skill and dedication make Rada products the best for your fundraiser! 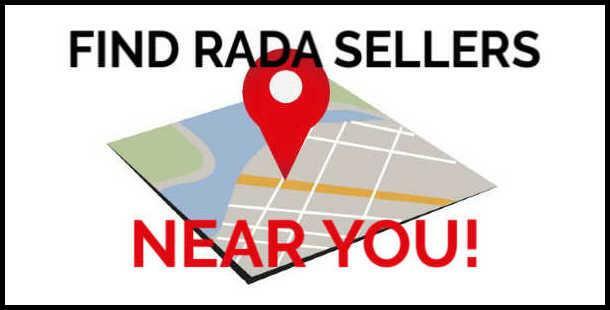 Check out an online version of Rada’s latest fundraising catalog, which features a complete listing of Rada products. 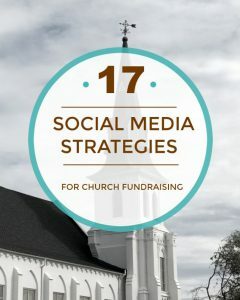 Our 17 Social Media Strategies for Church Fundraising Guide is full of useful tips that will take your fundraiser to the next level. Religious and secular nonprofit groups alike will find plenty to use in this handy guide. 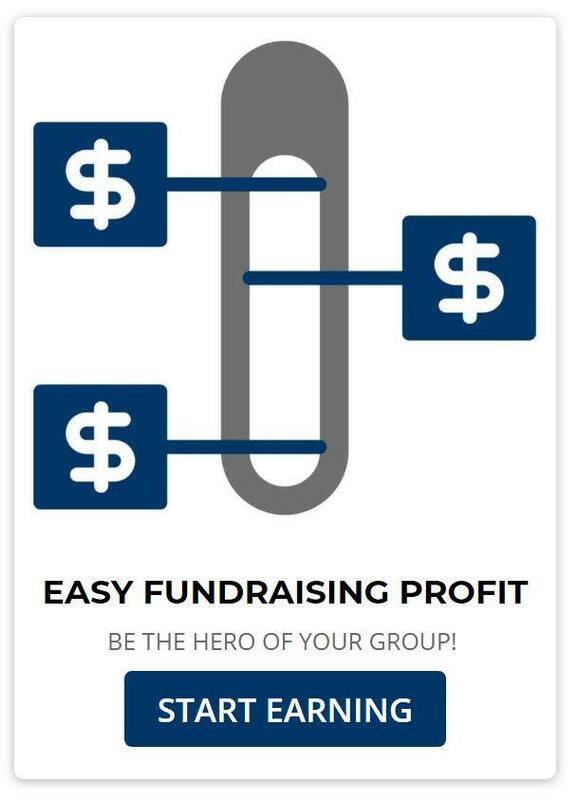 Check it out for yourself and see what more your group can do to get the money it needs to do good! 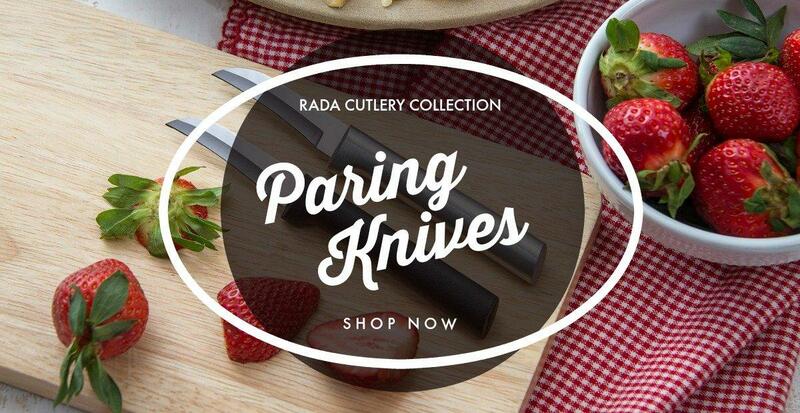 Everything Rada Cutlery offers, from knives to utensils to stoneware, is made in the United States of America. From our headquarters in Waverly, Iowa, Rada’s products are made by workers committed to producing the best kitchen products on the market. It’s company policy that whatever Rada offers can be made in America only. 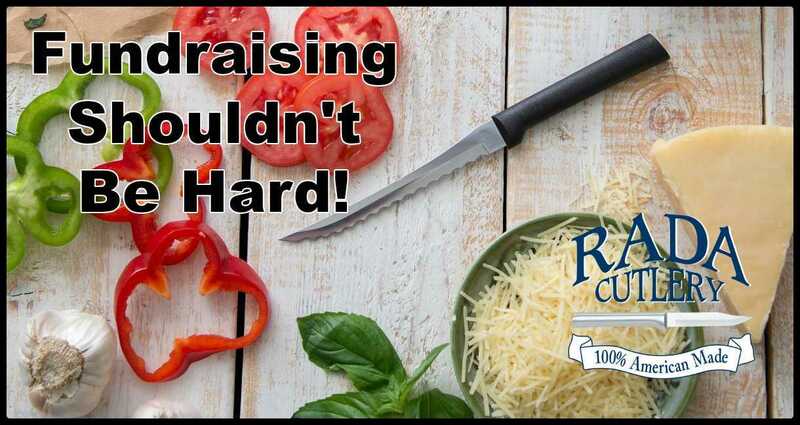 So whether you’re hosting a fundraiser, using them in your kitchen, or offering them to customers at your own business, Rada products are the best choice! 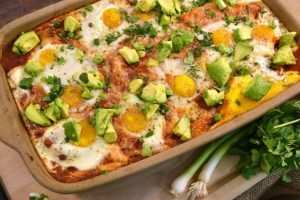 Watch this video to learn more about what makes Rada’s American-made kitchen products the best around!